I made this fun table runner using the mini Quick Curved Ruler. The pattern comes with the ruler. I used Eight fat eights - Mountain Meadow and Moon Shadow Island Batik Fabrics. Oh....I just love these fabrics, the purple and blues go so wonderfully together. Aurifil Thread just put the final touch in quilting this runner, very little fuzz and no breakage. I didn't like the empty space on the runner so I got out my trusty Accuquilt Go cutter flower die to take care of that problem. It took me longer to quilt this runner than it took to make it but it was so fun and I do love doing curves....does that make me strange? I have to tell you that I love love this pattern. My sister, Jeanette, from Inchworm Fabrics, sent me the Quick Curve Ruler. We decided to to our November project for Island Batik together using this ruler. I don't think I have had this much fun in a long time. Finished my November Project and then started another project. Did I need to start another one? Fabric I used is Paisley Dots by Island Batik. For some reason measuring out the way she showed me did not give me consistent squares. I am talking about when the ring was made, you have to re size it and then sew the two halves together. Well....I figured out for myself, how to cut and get consistent halves, if that makes sense. A lot easier for me at least. Finally finisfed my ballerina quilt and am quilting it as we speak. 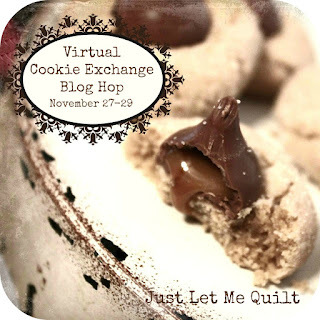 Trying to get a lot of projects done, I have two blog hops coming up. WHAT NOT TO DO WHEN PAPER PIECING!!! 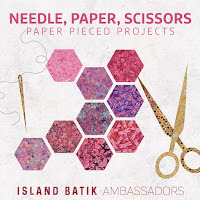 This month's Island Batik Challenge is as you see below! At the first of the year when we get our yearly challenges, I go through and pick out what I want to do for the month's challenges. Of course, I usually don't have the first box of fabrics yet so it is just the idea and the fabric comes later. I am not a paper piecer. I searched the internet for hours looking for something that struck my fancy. As I was going through one of my many piles I came across this fabric. There is a story to this fabric....you have the time? One day in Church an older woman gets up and I am just in love with her puletasi (Samoan dress). 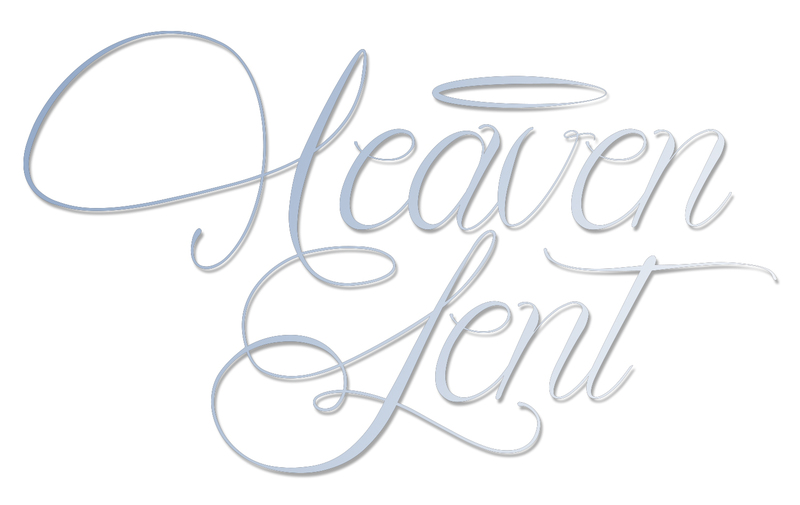 I start sketching on the program the design. Later the Older lady was asking what I was doing and I told her. Well....before I left the island she gave me a piece of the fabric from her puletasi. I have carried this fabric around and put it in a pile of to do's. So as I was cleaning one day trying to decide what to do for the paper piecing when this fabric showed up. Now...the designing part. I haven't a clue so it took another few days of thinking of how to make it work. I was never good at math...trust me. People who know I quilt think I am...oh no.....no..no. Originally I had two designs, but my husband didn't like the second one...so out that went. I thought, oh well....I will make it work, I can sew a straight line. See me pounding my head against the wall? Ignoring that little voice that said, you have gone to all this work to design the pattern, use the better printer. We are going to skip the printer saga for now. So, I had my fabric chosen, my pattern ready and printed out. If I thought about it, I could tell you how many of these I have made....but nope....brain is tired. I started this back in July and would work on it off and on...off and on. Had to deal with this mess below. That is the problem with paper piecing, is the pulling the paper off and boy, the mess I can make. I know there are a lot of people who love paper piecing but I am sorry, I can give or take it. Does that make me a bad person? Here is the back of the squares after they are sewn together. Thank heavens for HGTV....kept my mind off of this job. So............... I like the end results but my practice square in non Island Batik fabrics made it into this quilt and I didn't notice it til it was too late. AHHHHHHHHHH the frustration. I wanted to throw this quilt away, that was not the only issue. So, I took two of the triangles that matched the rest of the triangles and just blanket stitched them over the practice piece. Oh my Gosh....what more can go wrong? I noticed that when I came back to my triangles that they seemed to be smaller than the first batch...or was it my imagination? I should have STOPPED then. Are you judging me yet? So....I had to ease in some of the blocks....Oh the frustrations, the disappointment. I was in love with this design. So I eased the fabric in and then when it came to quilting it I had to just stipple to take in some of the excess fabrics. Oh yes....you heard it here. I did not originally want to stipple the design. By this time I am ready to throw in the towel and just do another paper piece project for Island Batik. Truly can it get much worse? so on the back, the very bottom is some crinkles in the backing.........................HOW CAN THIS BE HAPPENING!!!! By this time I look like I just had a bad perm. That all being said, don't you just love these fabric? I do love this quilt even tho it almost ended up in the trash bin. My husband had to talk me off the ledge a few times but it is done and the end results I am happy with, if I ignore all the issues. My husband said that I am too hard on myself, maybe he is right but a gal has expectations and when they are not met.......yep...time to talk me off the ledge! Thanks Island Batik for the wonderful fabrics and the awesome challenges that stretch my imagination and abilities.